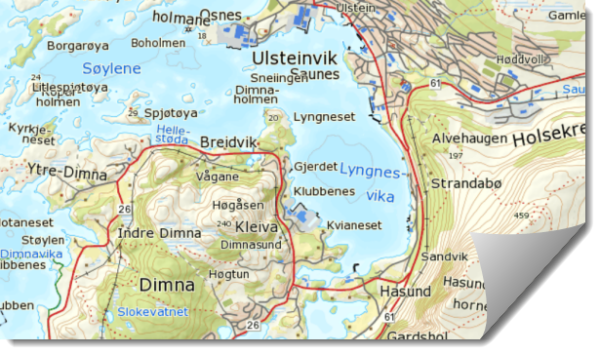 "Lyngnesvika" is a bay nearby Ulsteinvik, located in west Norway. Among other things, you will find two large Norwegian shipyards here. The pictures are captured during a beautiful summer’s night in June 2014. Below you will find some example photos, and at bottom you will find a slideshow with a selection of the picture I captured. The panorama formats are 1:3 format, and stitched by several exposures. They are useful for large prints. All pictures below can be bought as right managed, or as printouts or products. 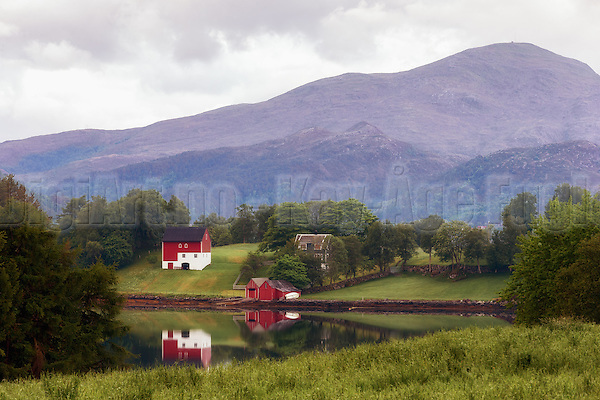 Click the pictures below for larger versions, and for price information and more. or press HERE for a full screen slideshow. 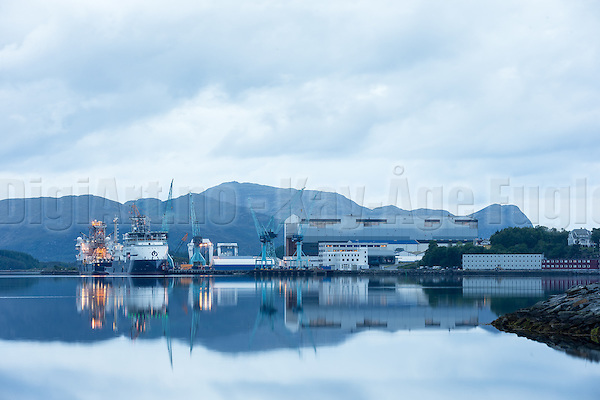 Click HERE for information, and the possibility for purchase and download of pictures from the "Lyngnesvika at Ulstein" series. You can click HERE for more pictures from Ulsteinvik and the surrounding areas. You can click HERE for more pictures of shipyards. Feel also free to visit my portfolio, or choose from the shortcuts located in the right section of this page. You are also welcome to subscribe to my blog, and to share, comment and like my photos by using the social tools on my site.